The other day I spent some time looking through photos from my time in New Zealand. 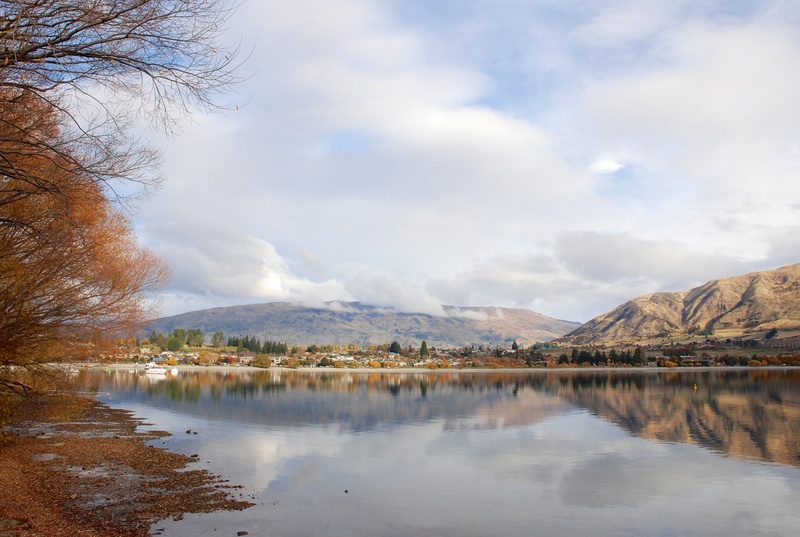 I was happily flicking through them but it was when I got to the album titled ‘Wanaka, Queenstown and Glenochy’ that I couldn’t help but stop and look at each photo again and again, thinking about where I was and what I was doing when each one was taken. I was filled with a complete sense of nostalgia, I think I’d somehow forgotten just how beautiful this part of the world is. But looking at these photos has brought it all back to me. Arriving in Wanaka in May 2012 for my first ski season, hiking up Mount Roy, camping on the lake side, the dodgy drive along unsealed roads and through rivers to reach the Mount Aspiring National Park, and taking a road trip from Wanaka, to Queenstown and then on to Glenochy. Freedom camping. What a great way of saving money while you explore a country. 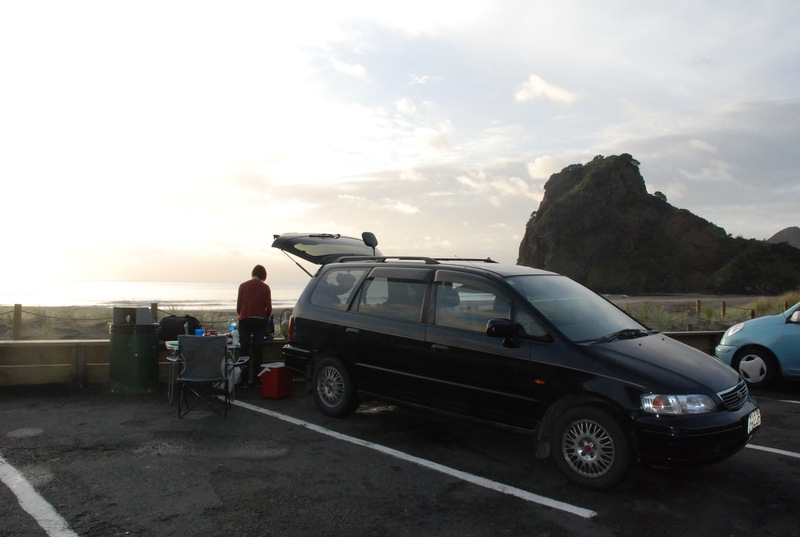 All you need is a campervan style vehicle, some food, money for petrol, and you’re good to go!